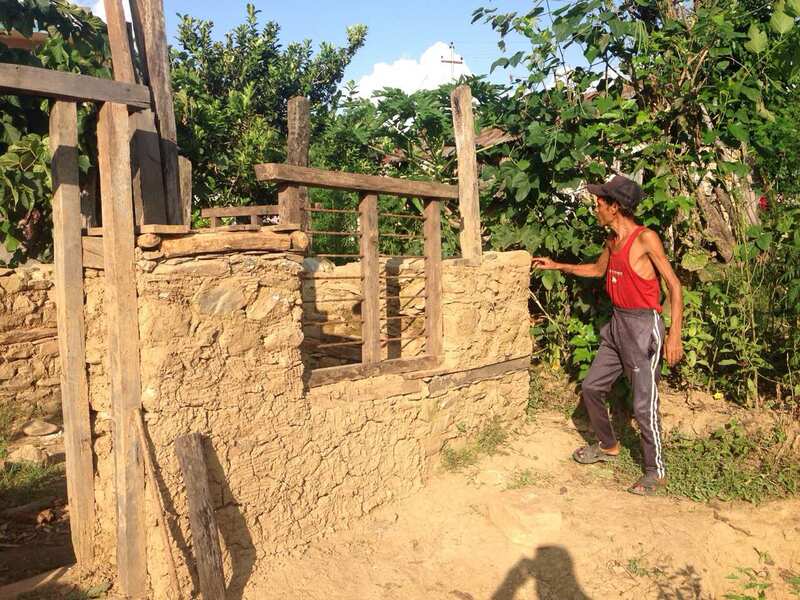 While the entire country is celebrating one of the biggest Nepali festivals, Dashain, the festival has failed to bring cheer to the earthquake survivors of Nilkantha Municipality in Dhading district, who are rendered homeless by the disaster. 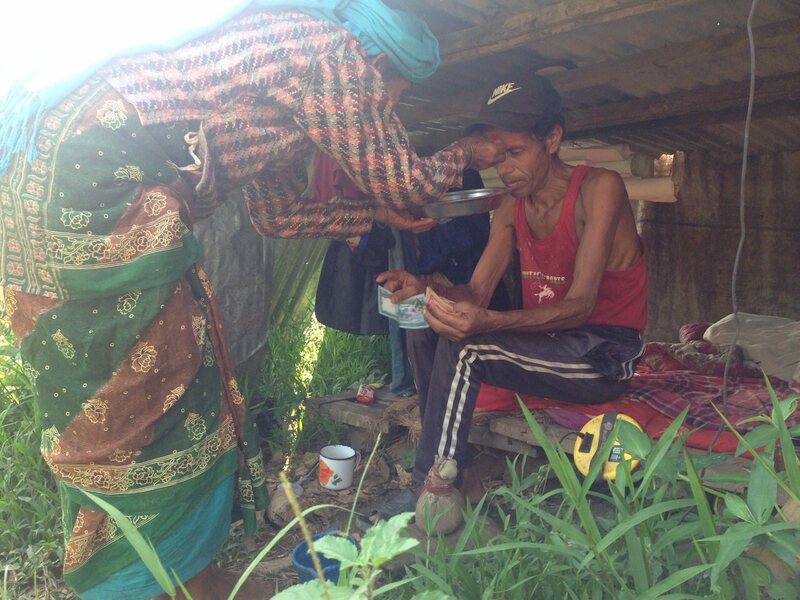 Fifty-four-year-old Dubindra Raj Adhikari of Nilkhantha Municipality-7 is still living in temporary makeshift shelter even two years have elapsed since the devastating earthquake struck central Nepal in on April 25, 2015. 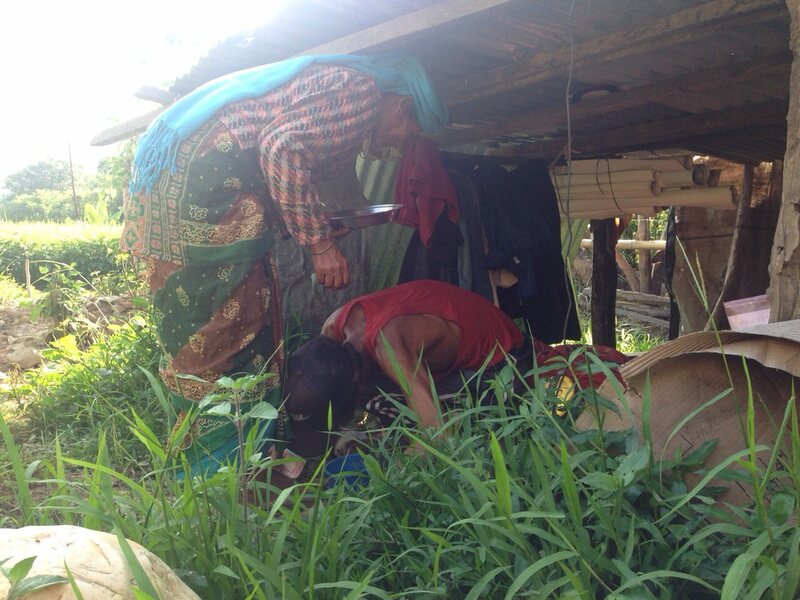 Dubindra, along with his elderly mother and elder brother, has already spent two Dashain under this poorly built hut. His family members have no alternative but to suppress their desire to celebrate the festival like their relatives or neighbours. Dubindra has received the first tranche of housing reconstruction aid (Rs 50,000) to build a new house. 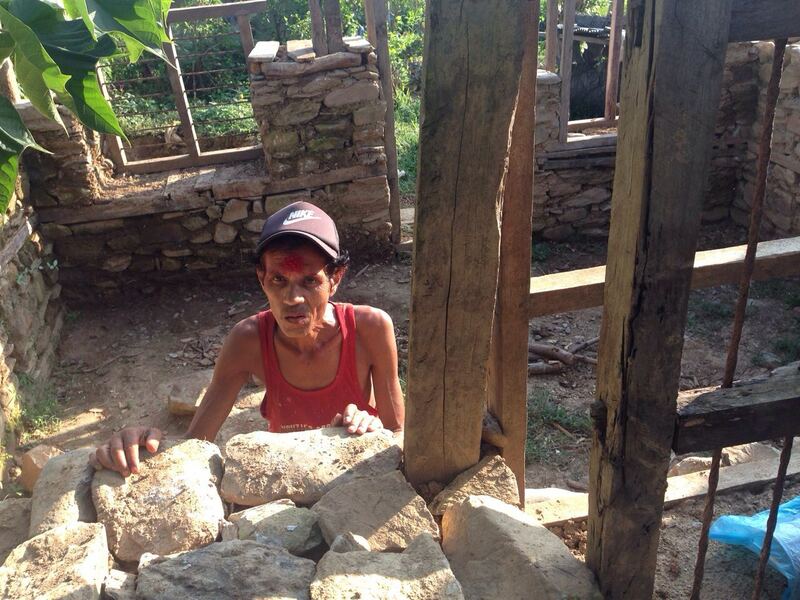 But the money he received from the government was barely enough to construct the foundation of a new house. Dubindra is yet to receive the second installment of the grant. 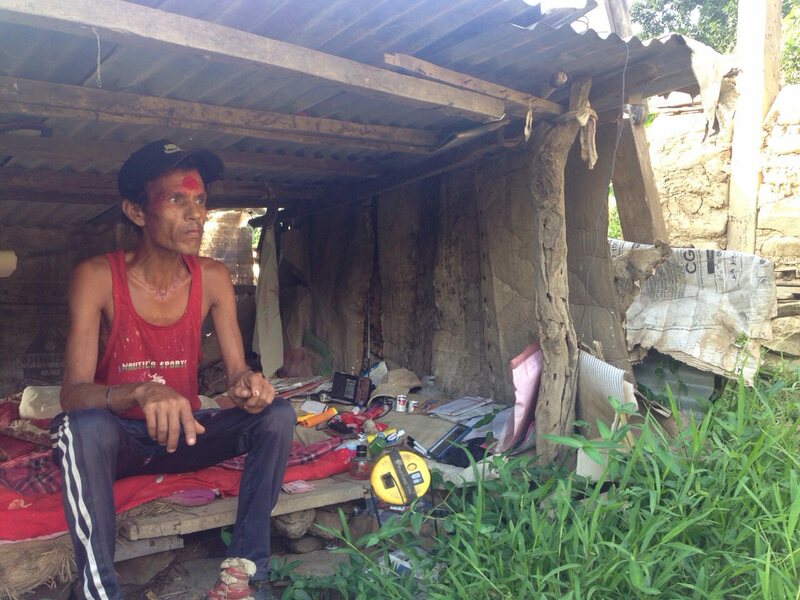 “I had plans to complete my house by this Dashain, if I had received the money on time,” says Dubindra, lamenting that he could not enjoy the festival in lack of proper shelter. 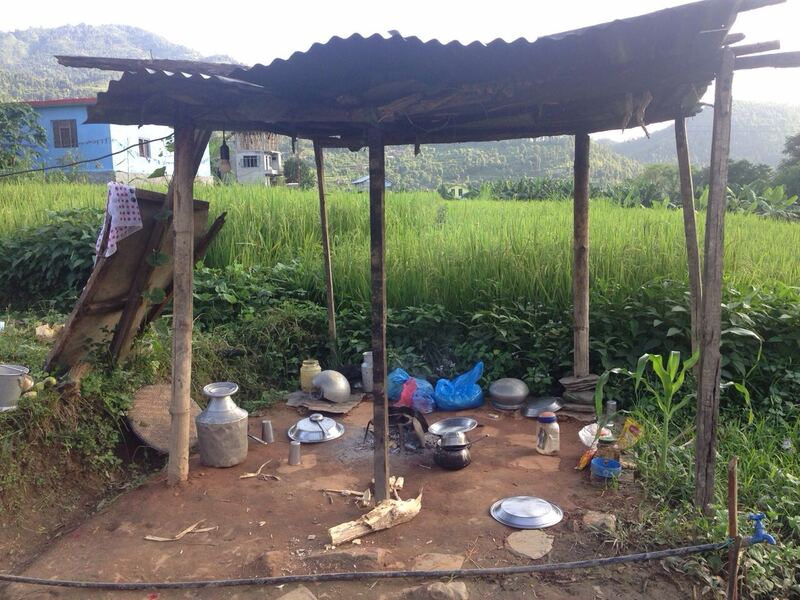 Dubindra and his family observed this year’s Dashain festival in their temporary shelter without much excitement. 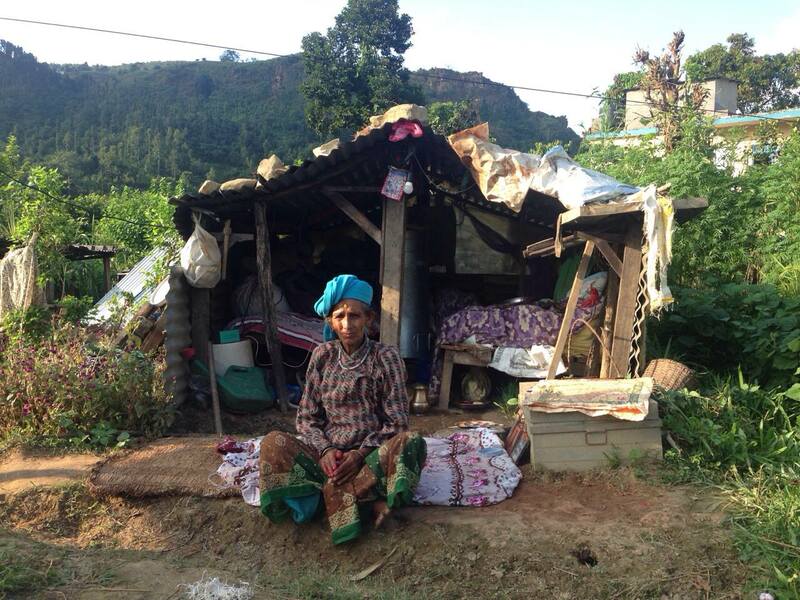 Like Dubindra there are around 15 quake affected families in the area who are living in pathetic conditions. For these families, who are still struggling to pick of the pieces from the disaster, celebrating Dashain is a distant dream. 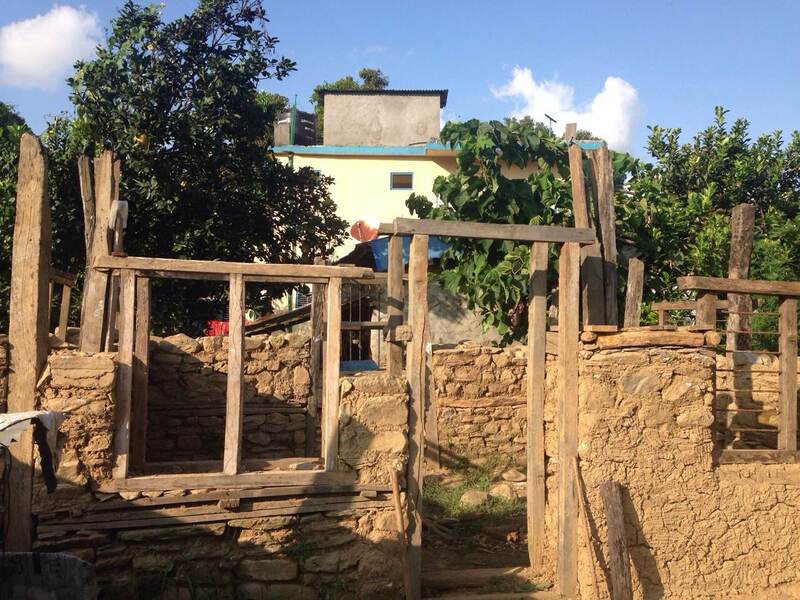 According to the data of NRA published in June, 717,251 quake-affected families have been listed as eligible families to receive the reconstruction aid. Of them, 581,719 families signed the housing aid agreement with the NRA in various districts. Only 562,213 families have received first installment of the housing aid and 18,739 families received second batch of the aid whereas third installment has been provided to 1,205 families.